Enjoy our special promotions and our BEST SELLERS & NEW RELEASES! 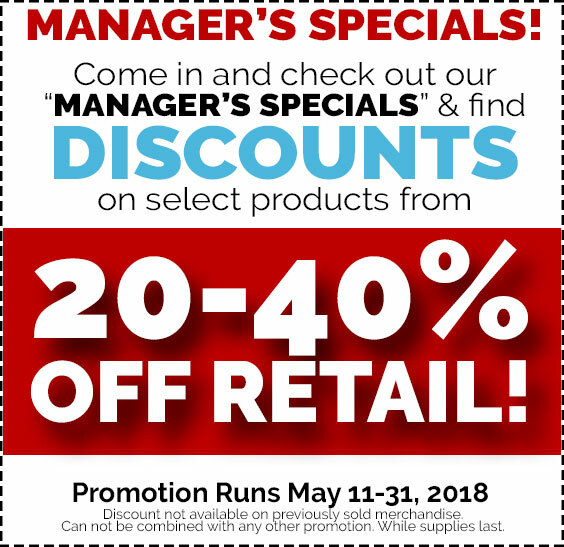 Promotions run May 1-31, 2018 ONLY! 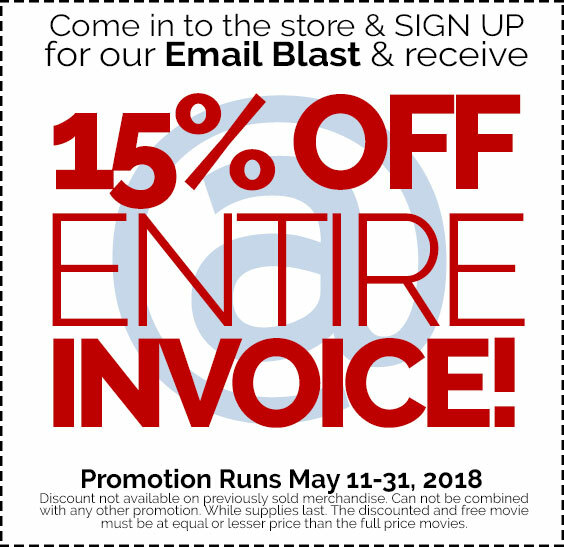 This entry was posted in Sales & Promotions. Bookmark the permalink.